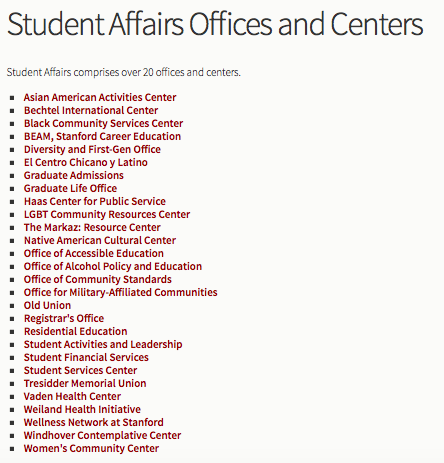 When we came on board, the 33 diverse sites of Student Affairs were living on the same site. This was becoming a disaster for content management. With content owners across all the units, it was possible for one site editor to accidentally add a block across all the sites, or accidentally remove another person’s content. All media for the site was in a centralized folder, and all of the bulk operations were centralized, making it nearly impossible to find when you needed to. 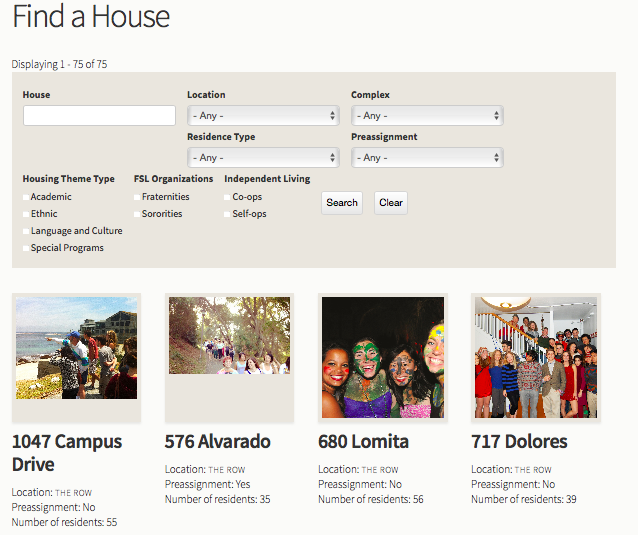 Luckily, Student Affairs had 33 shiny new Drupal 7 instances ready for them! Migrating into Drupal 7 is no small task when you have one website, but with 33, oh boy! We built importers when we could, but much of this migration was done the old-fashioned way… by hand! But where there are lemons, there’s the opportunity to make lemonade! 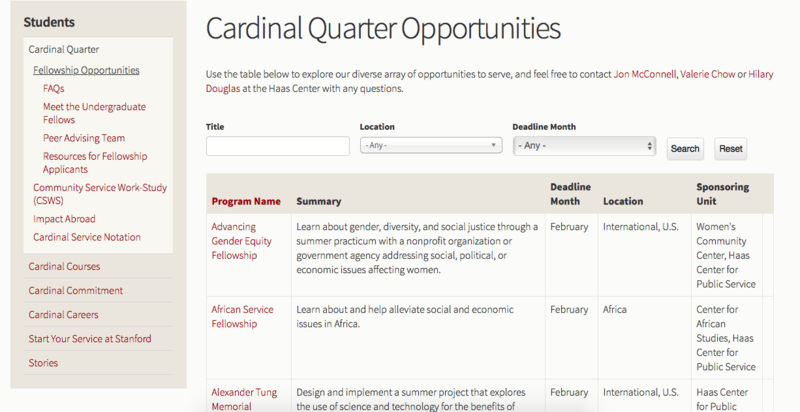 By migrating some of the bigger sites by hand, we had an opportunity to examine the content and create some custom development on individual sites, which could be shared across the division depending on needs. We created custom content types and views for the sites that needed them, and redesigned content structure for each individual site. Because a major goal of this project was improving content owner and editor’s experience, we focused on making the back-end as user-friendly as possible. And then, we had to make sure trainings were held to teach them how to use their new tools. 33 sites later, the migration is complete!